Cosmo electrical is highly esteemed in offering TRS Rubber Cable to the clients. 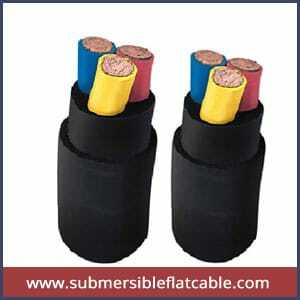 We are well known in the market with the best supplier of the TRS Rubber Cable in Gujarat, India. These cables are demanded by an assortment of industries for wiring buildings, machines, vehicles and ships. The offered cables are very strong and durable, so it is widely appreciated by our customers. At our vendors premises the TRS Rubber Cables are manufactured by using Quality silicon rubber for insulation to protect the cables from water and ensure the high tensile strength. This cable is contrived by inspired professionals using superlative eminence basic material and avant-garde techniques as per industry standards. TRS Rubber Cable can be demanded by various industries for wiring buildings, machines, vehicles and ships. You avail these cables at the most reasonable prices from us.